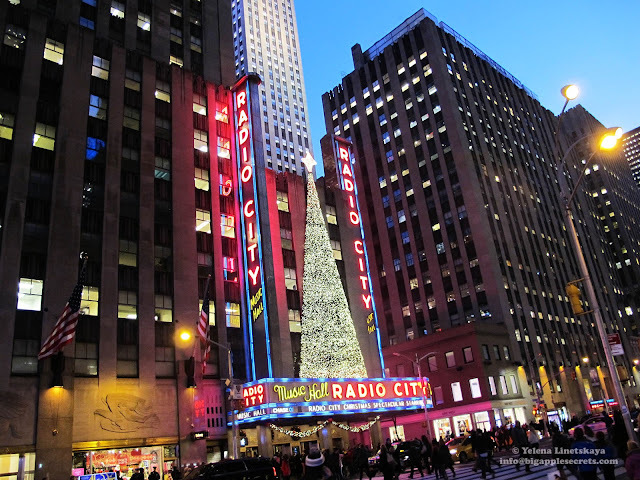 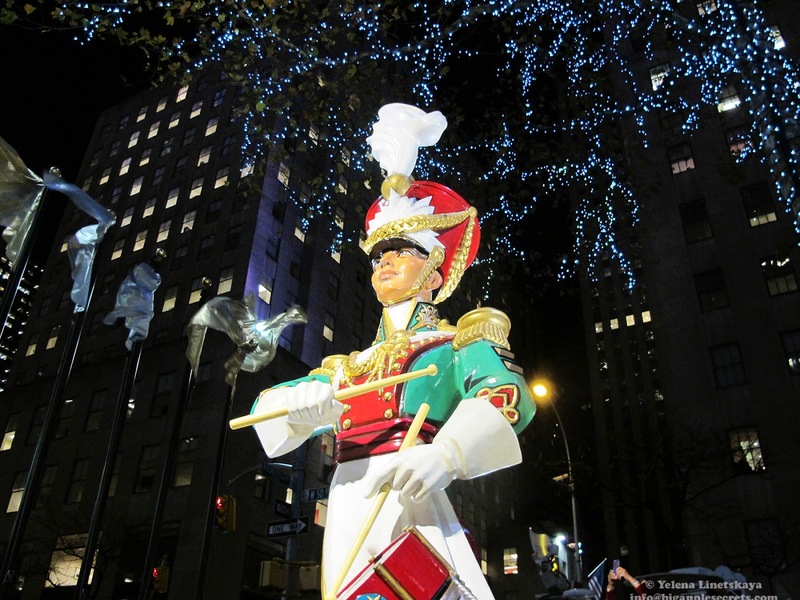 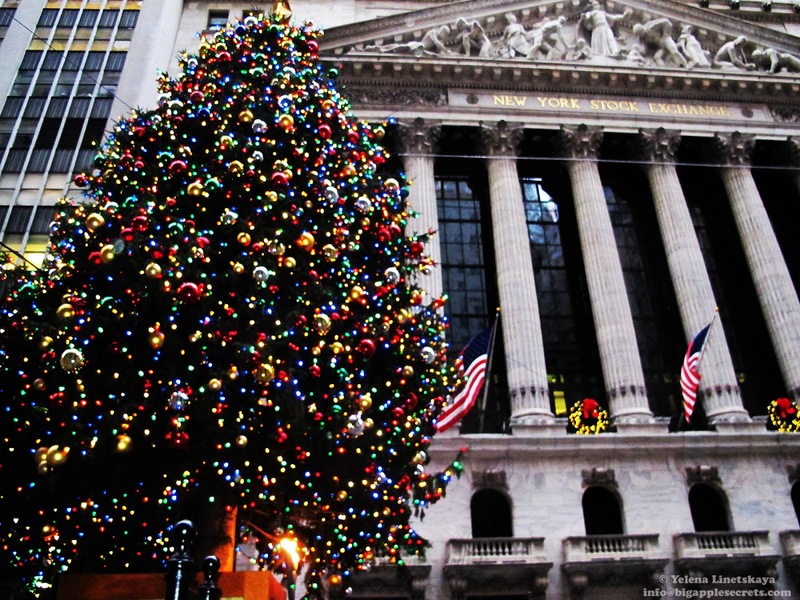 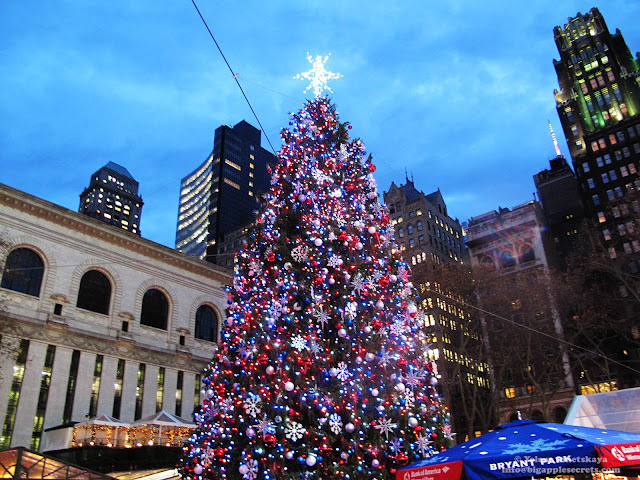 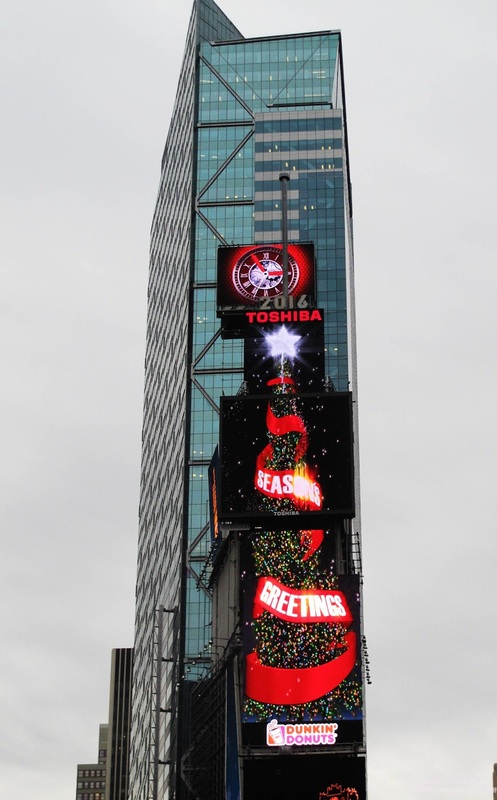 New York City is unquestionably one of the world's top spots for enjoying the holiday season. 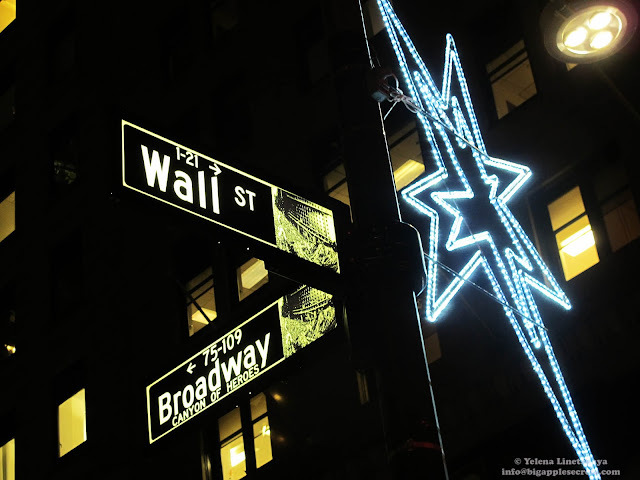 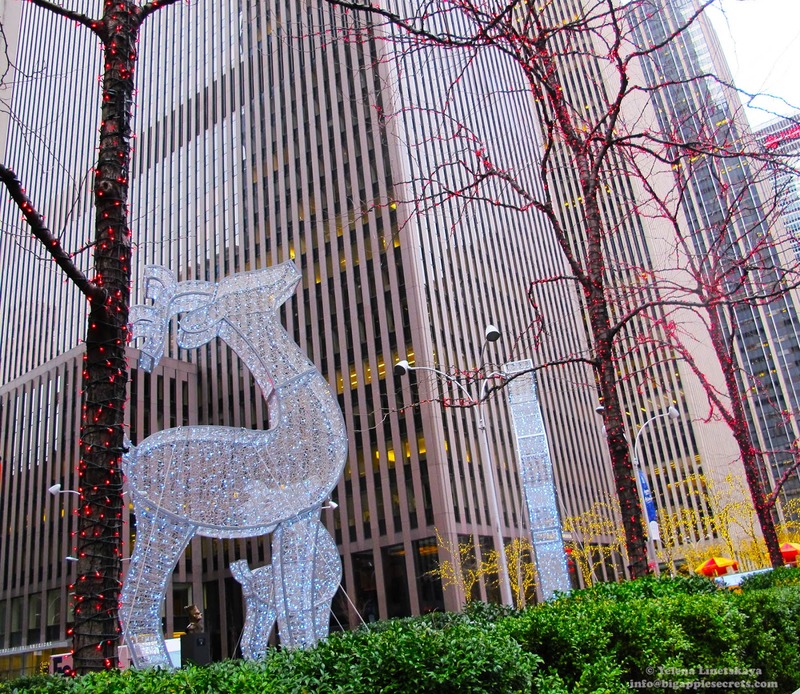 A visit to the top holiday and Christmas light displays in New York City is a popular seasonal activity. Everyone wants to see all the new attractions, trees and lights. 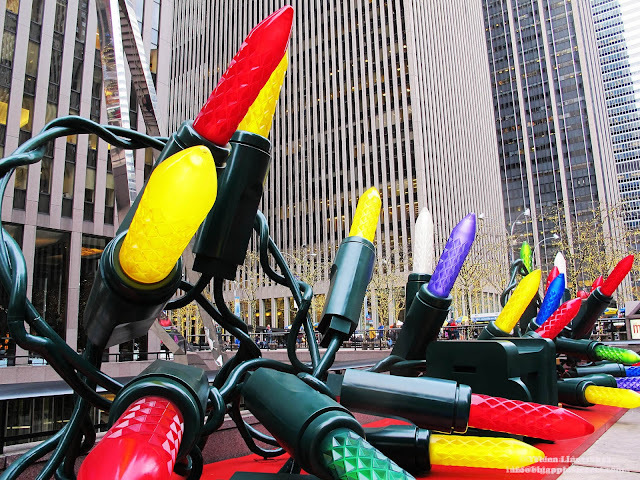 It wouldn't be the holidays without some traditional lighting displays. 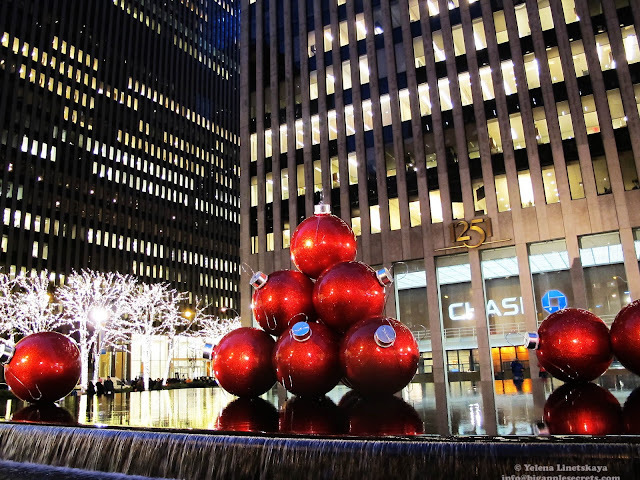 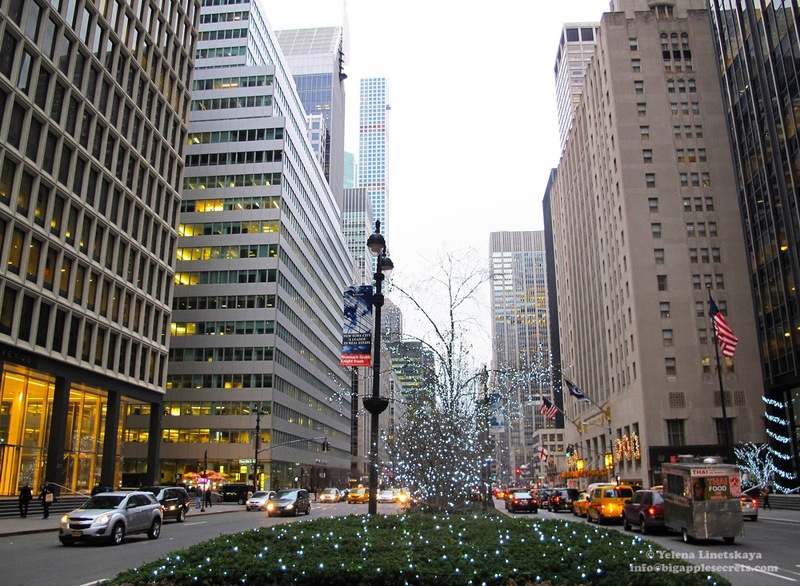 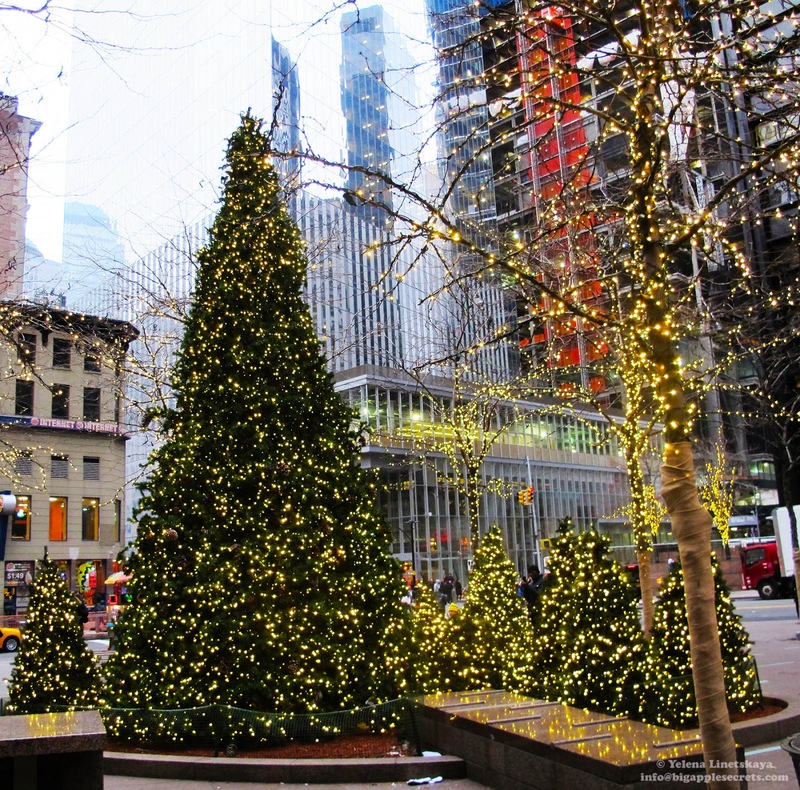 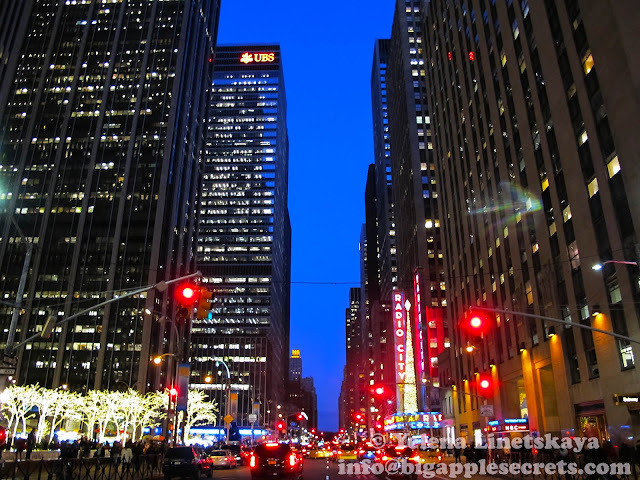 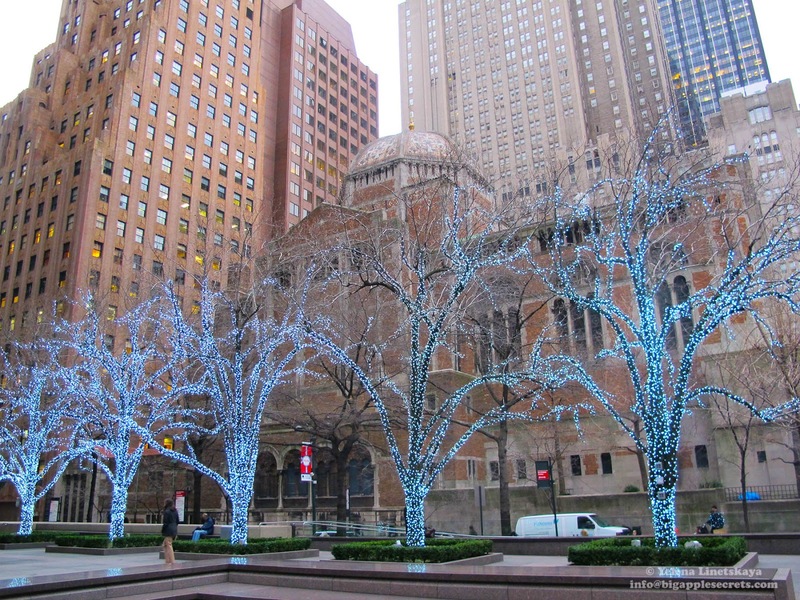 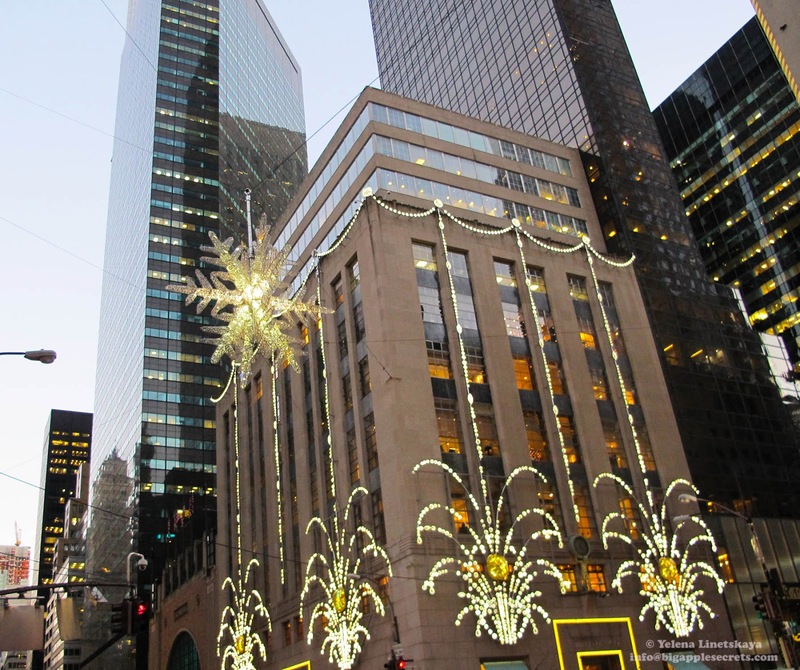 The holiday time in Midtown Manhattan is like no other. 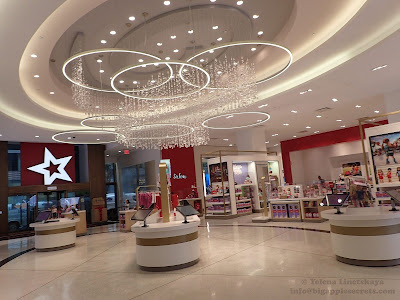 New York city dolls up its storefronts and sparkle its buildings during the magical Holiday season. 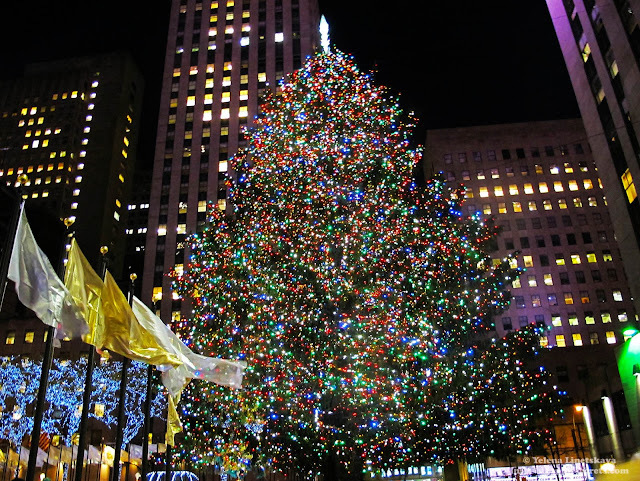 New Year eve is in tomorrow! In two days the holiday season in New York will be over and all lights will go down. lights in New York two more days!